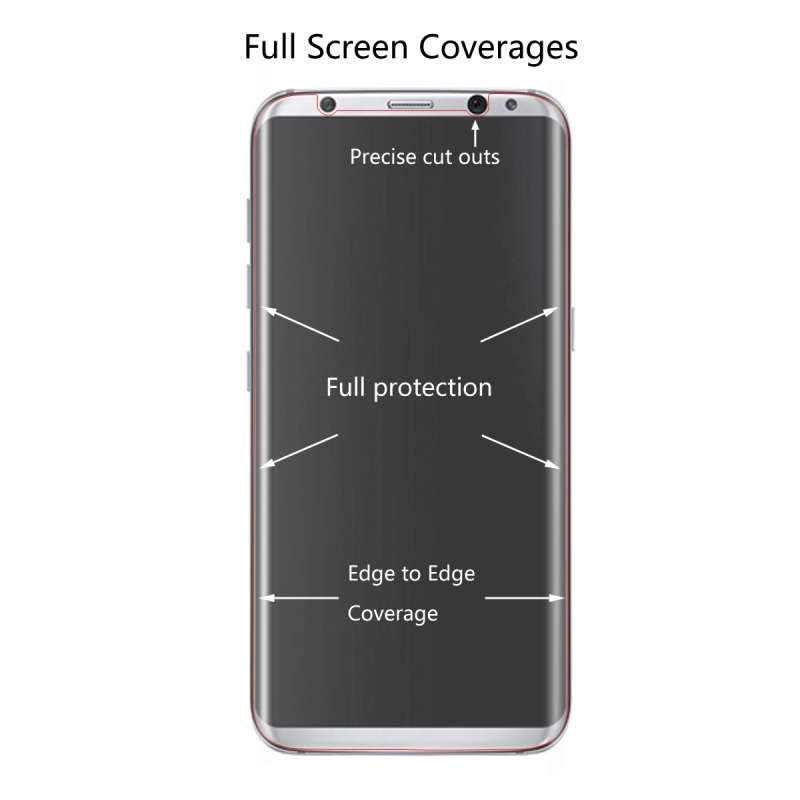 If you're worried about scratching your new Galaxy S8 fear not. 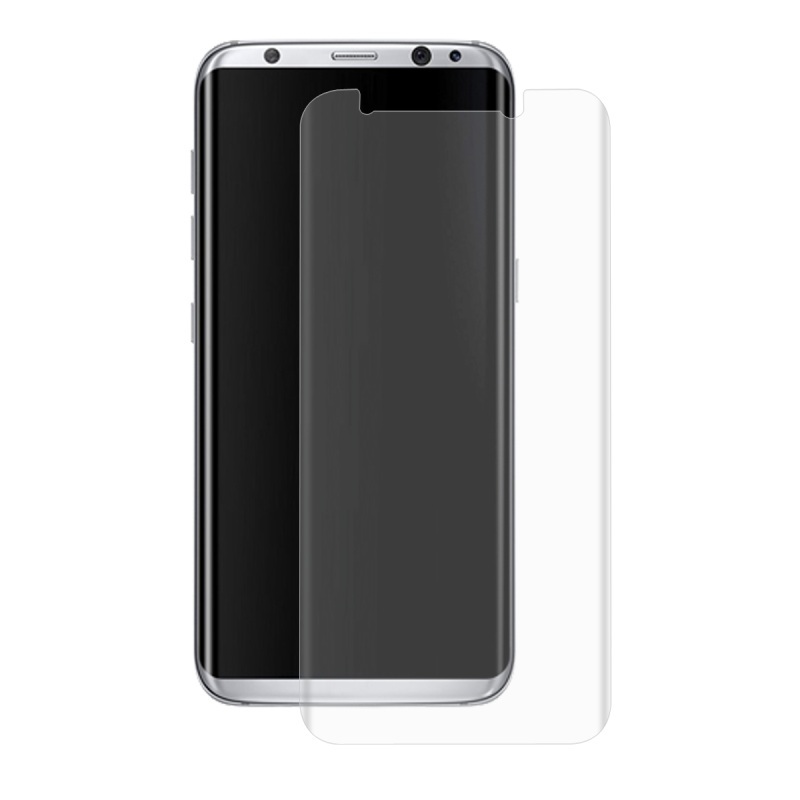 Why not protect your investment and keep your new Samsung Galaxy S8 looking new! 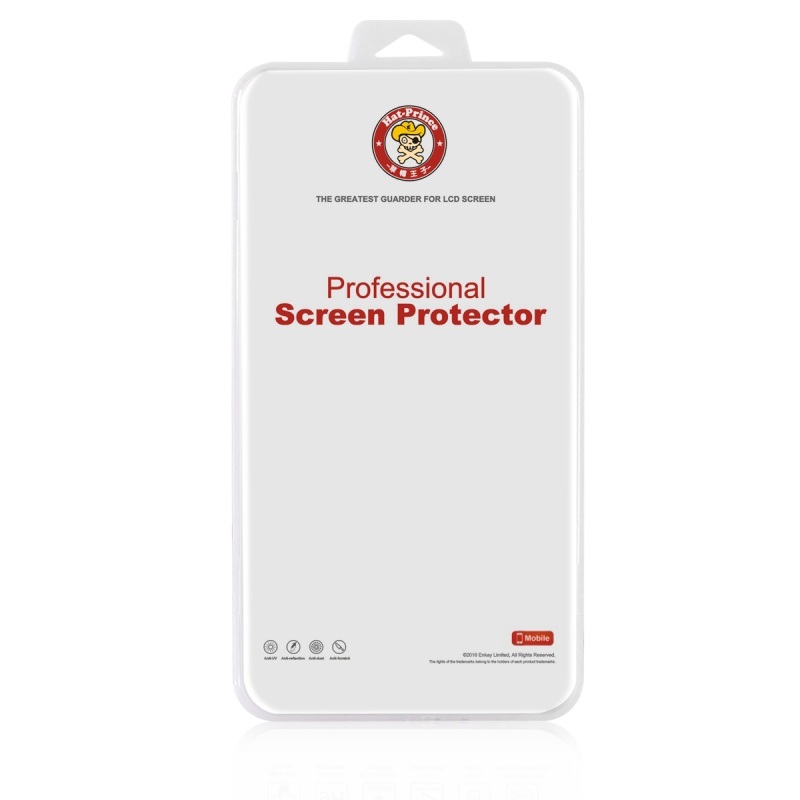 This HAT PRINCE screen protector film is made of PET material, featuring high light transmittance for high definition display and giving your phone screen 100% coverage and perfect protection. 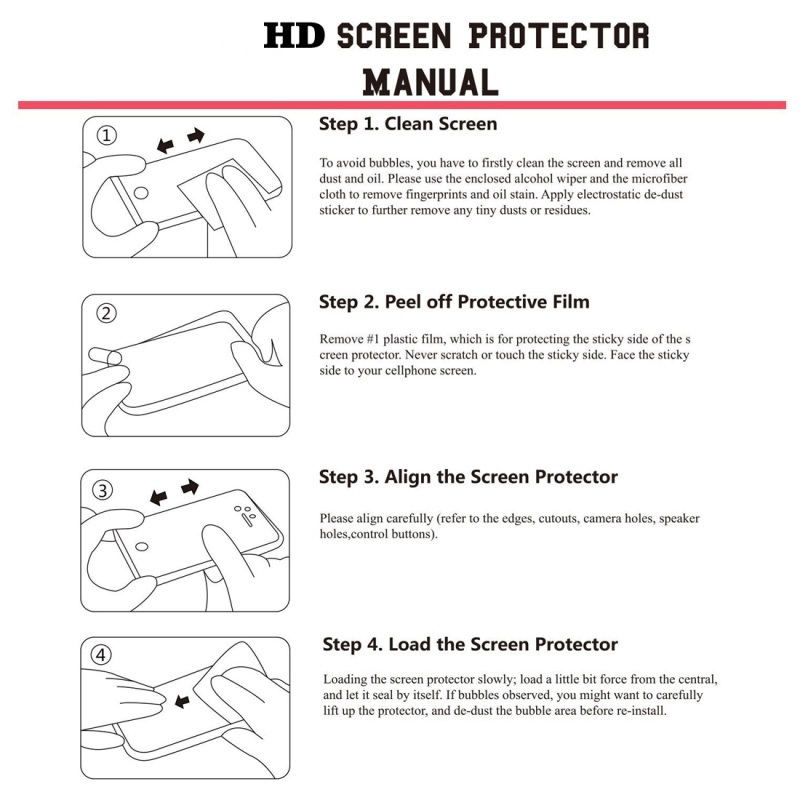 4H hardness avoids scratch damage, extending the service life. 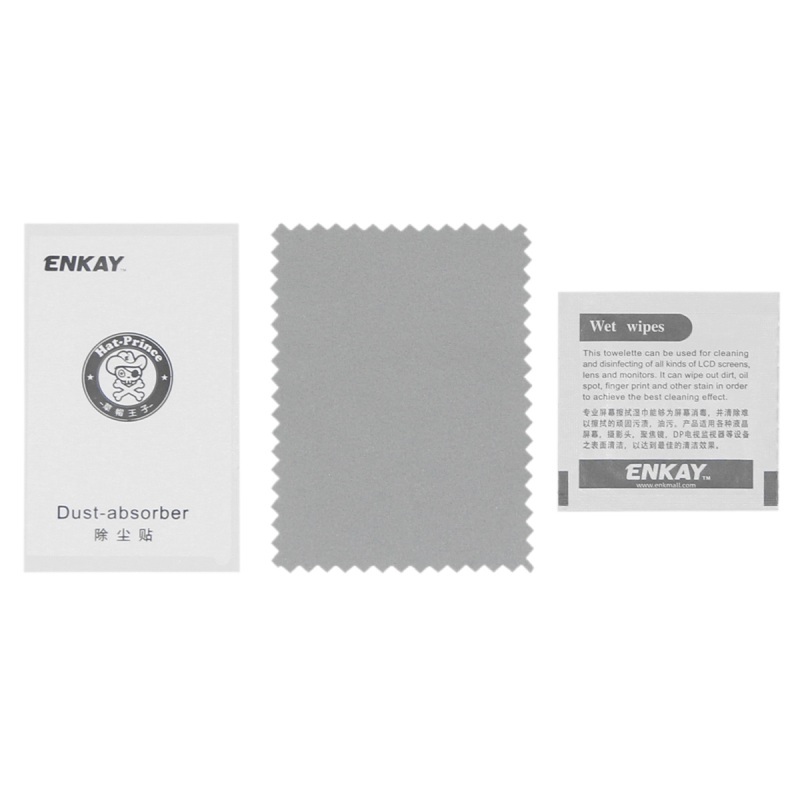 It is easy to attach, no bubble and no adhesive residue.